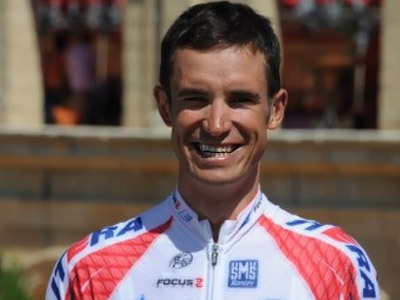 Aleksandr Kolobnev, a Russian cyclist on the Katusha team, failed a doping test during the Tour de France. ­An official with direct knowledge of the situation told the Reuters news agency that traces of the prohibited substance hydrochlorothiazide were found in the urine of the 30-year-old athlete. 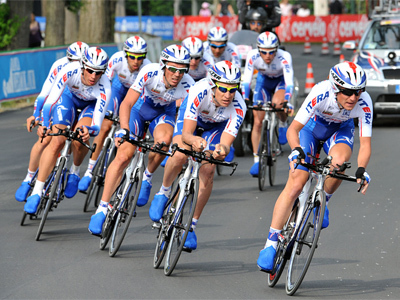 The doping test was taken following the fifth stage of the event on July 6. The forbidden drug is used to treat hypertension and congestive heart failure, and removes excess fluid from the body and reduces urine output. According to the source, the anti-doping rules do not require immediate disqualification for Kolobnev, as the cyclist has four days to apply for a B sample. 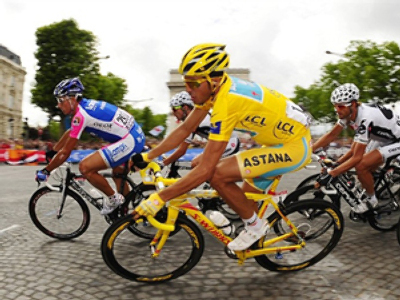 The Katusha man currently stands 69th in the standings after nine stages of the Tour de France. Kolobnev won the bronze medal in the Olympic road race in Beijing 2008 and two Russian titles, in 2004 and 2010.